Content FilteringImproved productivity. Increased security. When your employees browse irrelevant websites at work, check their personal emails or use YouTube to access irrelevant content, it reduces their productivity. The access to unauthorized content at work is also a threat as it can result in compliance issues and a higher risk of security breaches. 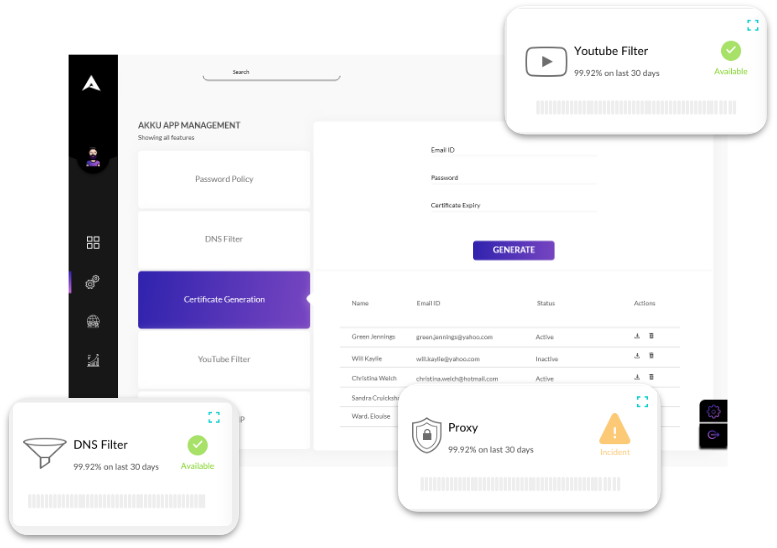 Enforce password policy mandates and reinforce data security with Akku. Akku’s YouTube Filter uses a proxy server to read each video’s metadata - consisting of channel name, category, channel ID, file name and so on - to effectively restrict YouTube content that is irrelevant. Only whitelisted categories and channels can be viewed when a user is logged in through Akku - enabling users to leverage this powerful resource for reference, education, and upskilling without the risk of misuse. Additionally, by enabling the Restricted and Moderate Restricted modes, your organization can block YouTube channels that carry mature content and also prevent actions like commenting on and liking videos. A comprehensive firewall may protect your systems and implement website browsing restrictions for users - but only as long as they remain within the organization’s network. 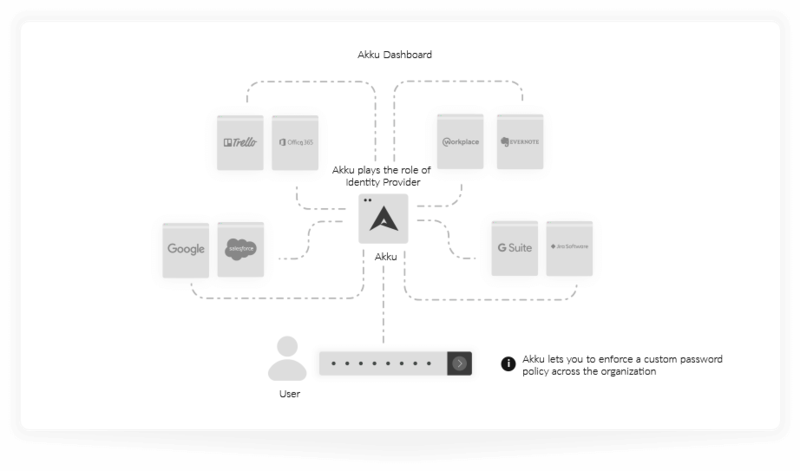 Akku’s website filtering functionality, however, ensures that website access control instructions are maintained for all company devices, regardless of their location. 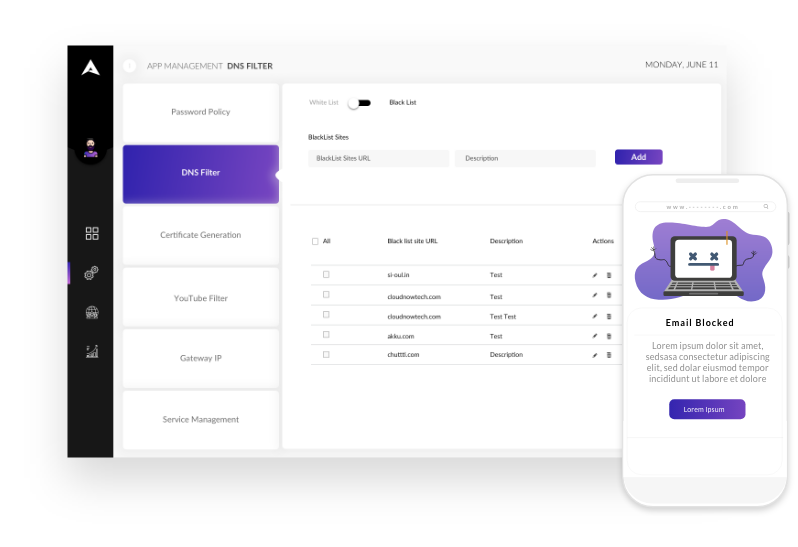 Every response to an internet search made by a user is intercepted by Akku’s filter at the local DNS, and only whitelisted pages are allowed through and loaded onto the user’s browser. This keeps all company-owned devices (CODs) compliant at all times. Unlike corporate accounts, personal email accounts are not equipped with advanced spam filters. Accessing them using the company’s network or devices can expose both the network and data to security threats and breaches. This makes it necessary to block access to personal email accounts at the workplace.